Here at Grama Joan’s we have been specializing in manufacturing high quality aluminum cookie forms since the 1950′s. 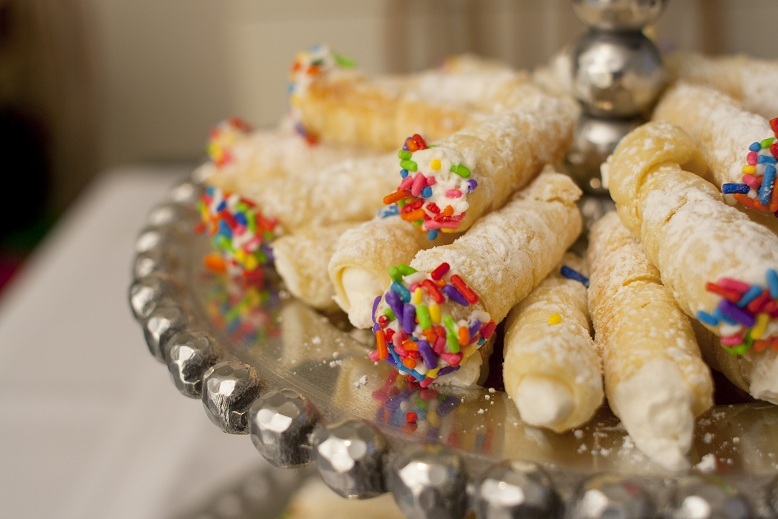 Our product is used to make a variety of pastries including clothespin cookies, lady locks, Kay Wood cookies, and miniature cannolis and cream hornes, to name a few. Each tube/rod is 3 3/4″ long by 1/2″ diameter. The special tapered end ensures that the pastry easily slips off after baking. To purchase Click Here!